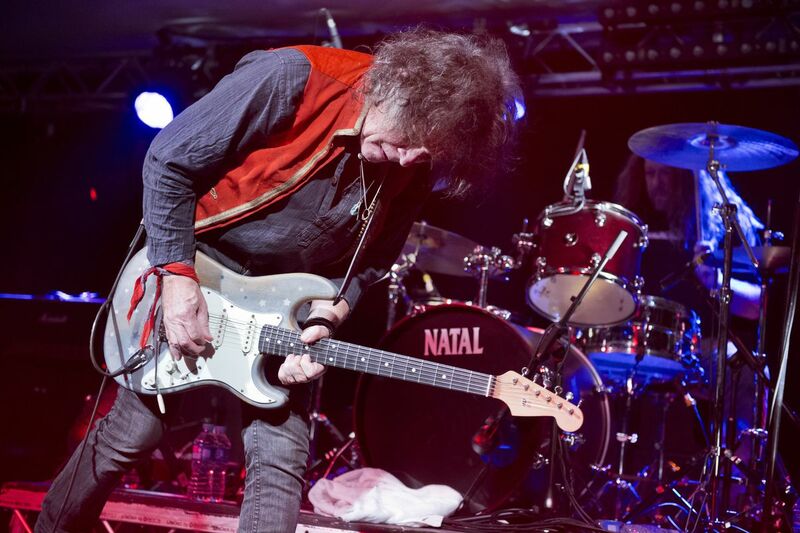 and #187 in Music in the ZIG Index. Don’t miss out! 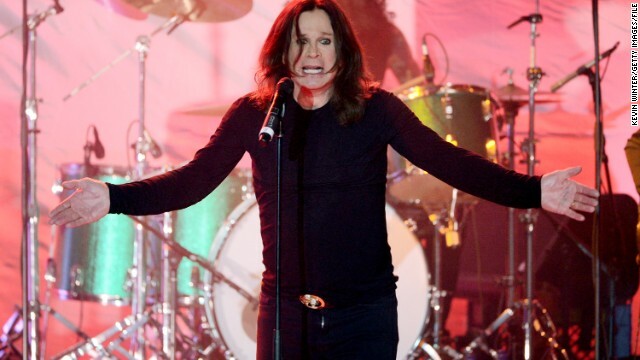 See all of the latest from Ozzy Osbourne and more on ZIG. 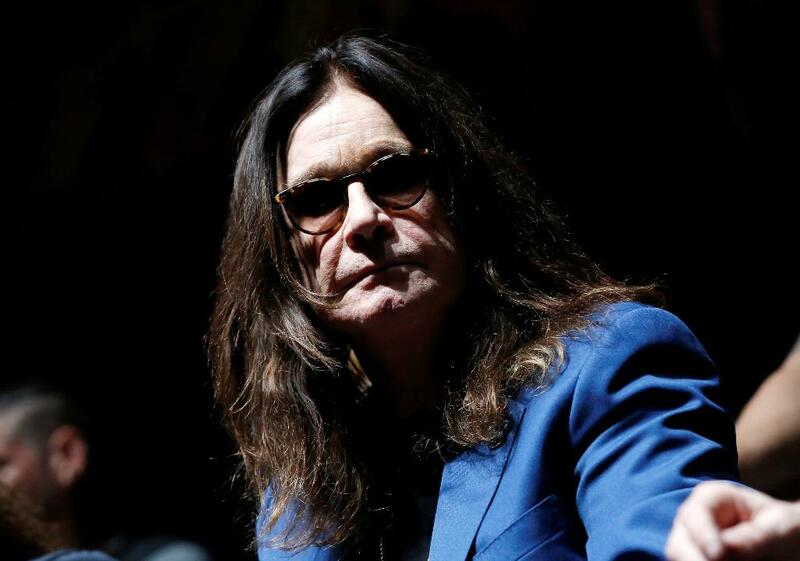 The film version involves Pete Davidson, Machine Gun Kelly, and that time Ozzy Osbourne licked up his own urine. 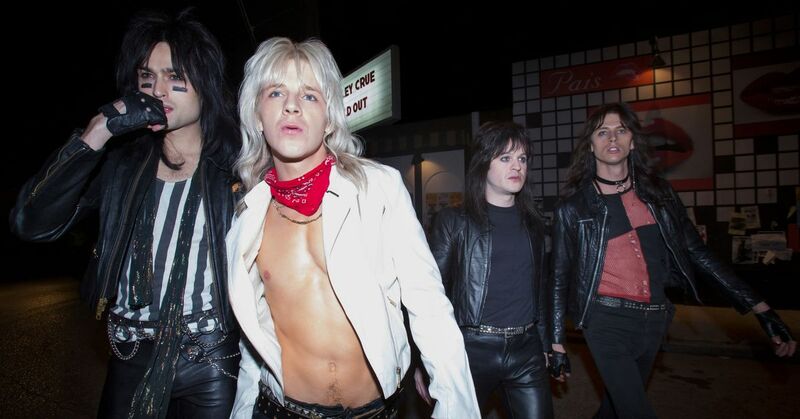 The Mötley Crüe biopic, now on Netflix, features the Prince of Darkness doing both things—but is that insane story true? Ozzy Osbourne of Black Sabbath performs during night one of Ozzfest meets Knotfest at San Manuel Amphitheater in San Bernardino, Calif.